There are two kinds of costs in any company: direct costs and overhead costs. In our last article, Direct Costs | HVAC Pricing Series Part 3, we covered some of the more common types of direct costs you have because you get a job. In Part 4 of this Finding the Right Price HVAC Series, we turn our focus towards overhead costs — which are the costs you have whether you get a job or not. Overhead costs are all the costs you have in your company that are not specifically related to a job. These costs are varied and in a few cases they are difficult to identify and determine. But most of these costs are pretty straightforward and here are some examples: rent or mortgage payments on your shop, utilities, employee benefits, advertising, insurance, shop furniture and equipment, office supplies, some types of taxes, office salaries and FICA taxes, vehicles, gas and vehicle maintenance, training, travel and entertainment expenses, governmental compliance expenses, legal and accounting expenses, communications expenses, computer and software expenses including ongoing support/training, consumer financing expenses (points paid). These overhead costs are easy to determine because they have invoices, bills and paychecks associated with each of them. Cell phone expense has grown into one of the biggest expenses in a service based HVAC company. Your employees use their cell phones in an amazing variety of ways to help themselves and your company, everything from driving instructions to tech support on the job to receiving their next service call. It is important to continually update to the latest phones and phone service to be able to take advantage of the latest technology. However, it is just as important to be diligent in watching these expense to be sure they are paying for themselves in increased production and to be sure that you are getting the best service and coverage for the lowest price. It is up to you to monitor the cell phone service providers to be sure you are getting the most for your money. When the owner of the business actually works in the field on specific installation jobs or when he runs service calls, the dollars he earns for that work are considered direct costs and need to be shown as part of those direct costs when setting the right price for a job. However, as the business grows the owner usually is less active in actual jobs and spends more time “working in the office.” Therefore, it is usually appropriate to split an owner’s salary into both direct costs and overhead costs based on the estimated percentage of both office work and field work. Most new HVAC companies neglect to accrue dollars into a warranty expense account. However, in any service business, especially HVAC businesses, warranty expenses are real and reoccurring expenses. In fact, most HVAC companies actually offer their own warranty for most of their work, usually a one year parts and labor warranty on most jobs performed. But, techs don’t always fix things correctly or install equipment properly, equipment will break down occasionally, service parts don’t always work. It costs you money to send someone back to a job, so a smart business owner will accrue dollars into a warranty expense account to cover those future expenses. Oftentimes that accrual will be as high as 2% of the company’s total sales (revenue). This is one of the largest overhead costs in most service companies, and one that is almost always overlooked. Unapplied labor expense happens when you pay your employees that normally work on specific jobs for work that is not specific to any job. This is most common for installation or service techs. Examples of unapplied labor include paying your techs to come into the shop every morning to get their daily assignments, drive time to and between jobs, time to pick up parts at a supply house, training, and employee meetings. Many of these expenses are good and necessary, but these expenses add up fast and need to be watched carefully. Every business owner should be diligent about reducing unapplied labor. Every business owner should track unapplied labor and include those expenses into their overhead costs. The best tip I can give a business owner is to NOT have techs come into the shop except when absolutely necessary: route your employees to their first jobs by text or email or computer communication from their homes. Overhead costs are accumulated and calculated into a multitude of different categories, many of which were discussed above. Those categories are then added together to get the final overhead cost for a company. That final overhead cost is then used specifically in the calculation of the right price for any job. That final overhead cost is generally shown as a percentage of company’s total sales. The right price you set for any job must cover the entire amount of the direct costs you have for that specific job. And, it must cover its share of the overhead costs. No one job will cover all the overhead costs for the company for the entire year, so each job must cover its fair share of the overhead costs. Therefore, all the combined jobs you get during the year will cover the entire amount of overhead costs the company will have for that year. Now that we’ve established a general understanding of the types of costs, the next article in the series will help you look at your options to consider when trying to change your costs. I recommend using our free direct costs worksheet, download link provided below, to assist you in determining what some of your costs are. 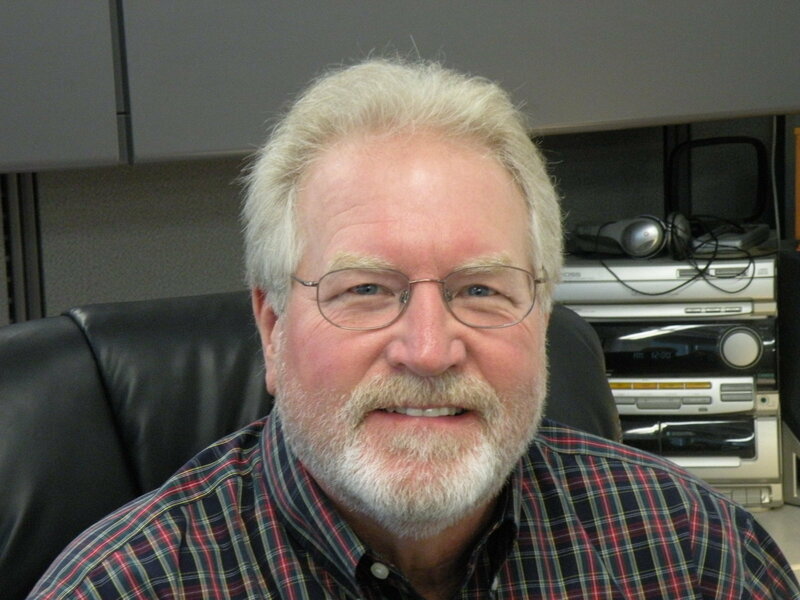 If you have any questions or comments over direct or overhead costs, or any general pricing or HVAC topic, let us know in the comment section below or give us a call toll-free at 1-800-322-9675.
former Vice-President of Sales and Marketing - Retired at cfm Distributors, Inc.
Cal is a former Vice-President of Sales and Marketing for cfm Distributors with over 30 years’ experience in the HVAC industry.Now retired, he still assists cfm as an educational helper in HVAC product knowledge and marketing.